This is a great question because it shows real awareness amongst parents that it's important to achieve balance for both your child's mental and physical wellbeing. 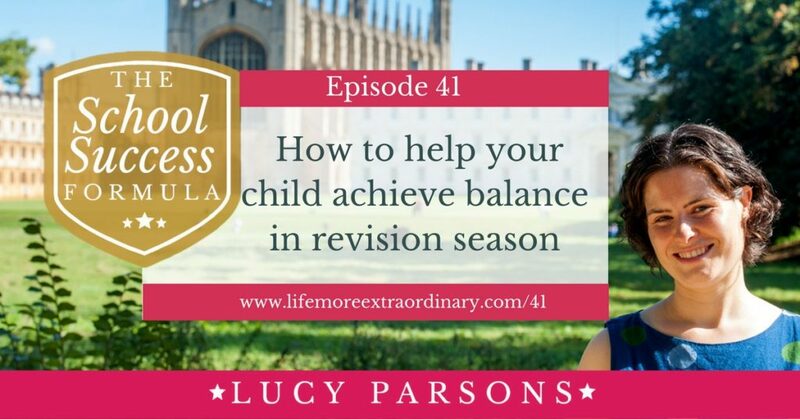 In this episode I'm going to lay out some of the best ways to help your child to achieve balance whilst also revising successfully for their exams. My first tip is to make a plan. I don't mean a revision plan, I mean a weekly schedule. This is something that I started doing when I was revising for my own GCSEs and I carried it on throughout my A Level years. I basically laid out an independent study schedule that consisted of start times, end times and times off. While I was doing my A Levels, every weekday I would study from 4:30 pm to 6:30 pm, then have tea with my family. At 7:00 pm I'd be back to my desk, stopping promptly at 9 pm so that I had time to watch some TV and read before bed. I also had other rules. For example, I never studied on Friday, Saturday or Sunday evenings. 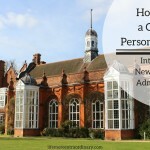 I usually took Saturday afternoons off to go and watch the Leicester Tigers play Rugby and I usually had a long lie-in and slow start on a Sunday morning. 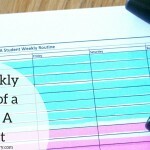 You can find out more about how to make a weekly routine like this in my blog post The Weekly Routine of a Straight A Student, or, if you have your own copy, in chapter 4 of my book, The Ten Step Guide to Acing Every Exam You Ever Take. The weekly routine should include everything that your child does, from piano lessons to drone flying, it should all be mapped out in there. What to do if you can't fit everything in? 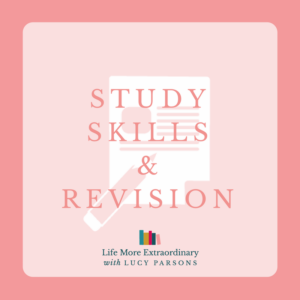 In March / April time my one-to-one study skills coaching clients usually start saying to me that they can't fit everything in. They're having to stay up late to finish homework and they're getting very stressed about not being able to fit revision in around their interests. It pains me to say it, but it's at this time that difficult decisions need to start being made about what your child should stop doing temporarily while they're revising and which things to keep. I believe it's healthy to keep going with certain interests during exam season, because it does give that balance. I've even known people who take things up during revision season like my husband who learned to juggle and learned to dive during his revision breaks! But how do you decide what to keep and what to set aside for the time being? 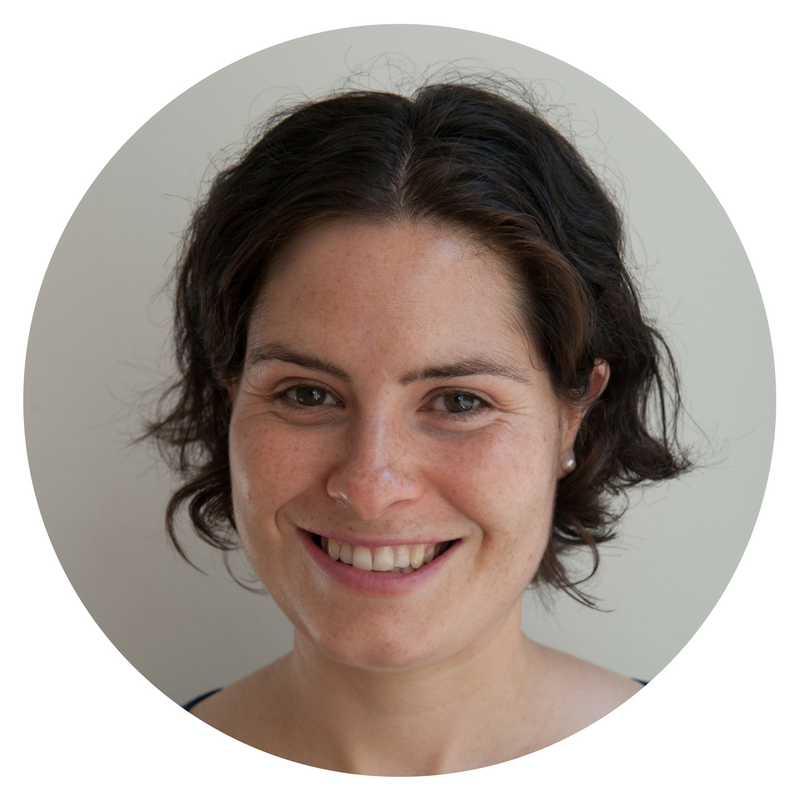 I would advise students to keep things in their schedule that really energise them and make them feel strong, confident and good about themselves. Maybe they play a musical instrument and they find that the mental absorption of playing is a complete distraction from studying. Maybe they're really sporty and just need to let off some energy and feel the endorphins of going for a run or going to rugby practice. Or, maybe they just need a good old giggle with their best friends. If it makes them feel good you should do your best to help them keep it in their schedule. 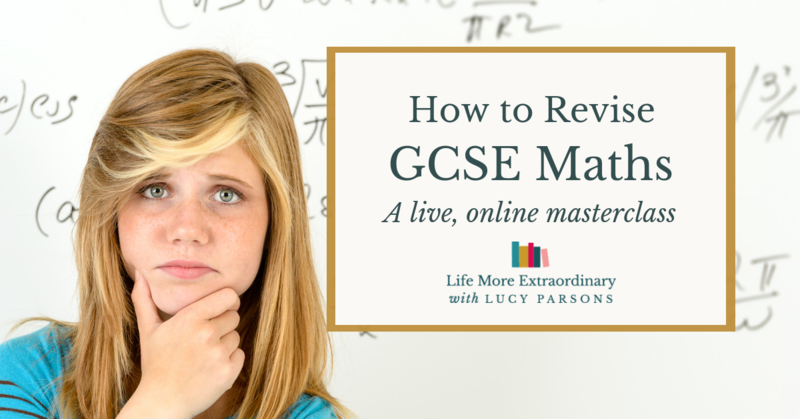 What should be removed from the schedule in revision season? Any activities that are draining, take up far too much time or just feel like a total chore should be given up for the duration of exams. When I was at school I played in my county concert band on Friday evenings. It took 30 minutes to get there and another 30 minutes to get home. It didn't really make me feel good about myself either; I always thought I was the worst oboeist in the band and it stressed me out big time, making me feel small and the absolute opposite of confident. If your child has things like this in their schedule they need to dump them so that they can keep up their sense of well-being, energy levels and positivity. Isn't this all a bit strict? The other day I spent the day speaking to sixth formers in a secondary school. When I explained about the weekly routine one of the girls pushed back. She said that they'd always been taught in school that, for the sake of their well-being and mental health, that they should see their friends, play sport and get out and about. 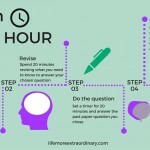 I see where she was coming from and I think you can make time for all of these things during revision and exam season. 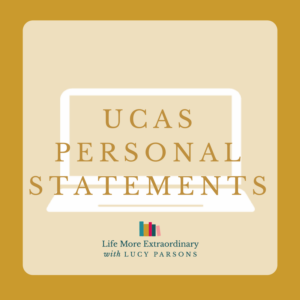 But, I also know that if you want to do your absolute best you might have to do less of the fun things for the time being and be a lot more focused on your revision and exams. This is not about punishing students with a rigorous and demanding routine. Rather, it's about really assessing where their priorities lie in the long-term, and putting in place a balanced schedule that enables them to consistently work towards achieving their goals. 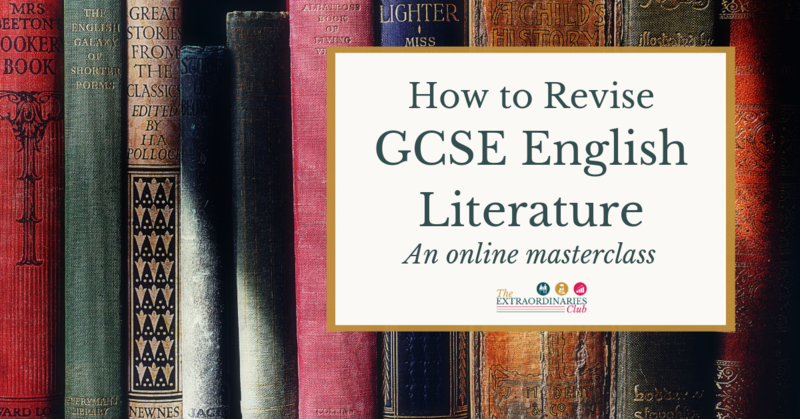 The final thing to say is that revision is much more effective when it is broken down into bite-sized chunks and divided up with short, purposeful revision breaks. 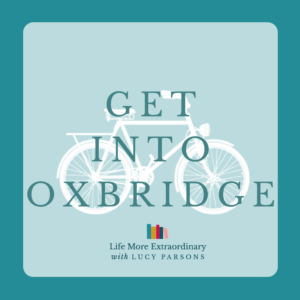 Revision breaks are great at giving your child's brain breathing room in amongst all the intense learning that they're doing, but also give them a chance to do the things they love. 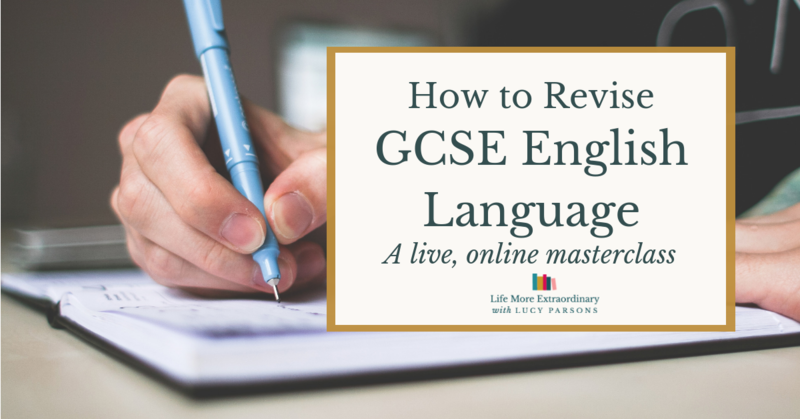 You can get some great ideas for what to do in revision breaks and see how long revision breaks should be in my blog posts on those topics. 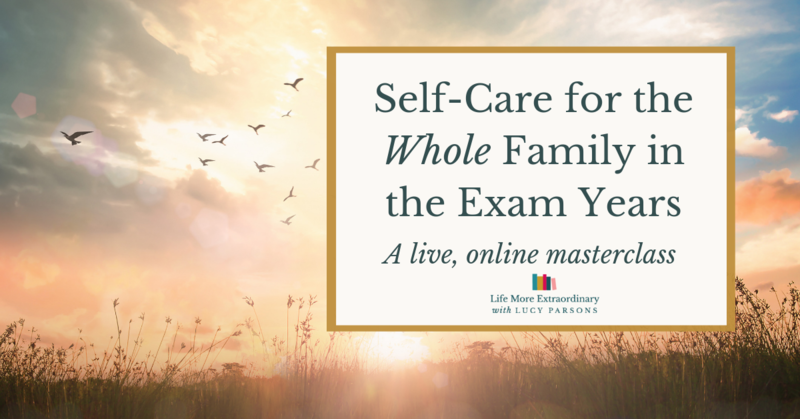 If I you need more help with this, join The Extraordinaries Club, my online hub where I teach students how to study in a way that works for them, and parents how to support their children to academic success. Inside the club there are various modules to help with things like time management, how to revise in a sustainble way and a masterclass on Self-Care where some of these issues were dicussed. You are also welcome to get my personal input on our weekly coaching calls or inside the club's onsite forum. 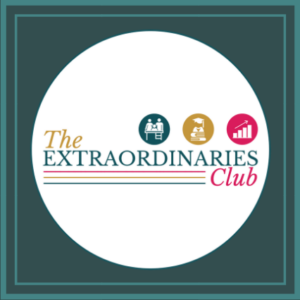 Click here to find out more about The Extraordinaries Club.